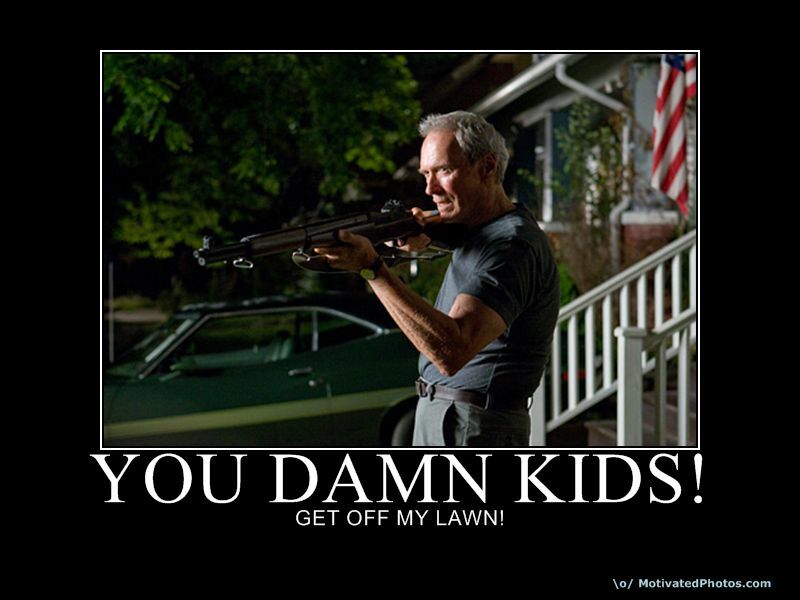 According to my husband, I’m not unlike Clint Eastwood’s character in “Gran Torino”. There are some differences: I’m not a racist, I don’t own a shotgun, and I’m not an 80 something year old man…but I do hate when people get on my lawn. You know what I also hate? Fireworks on inappropriate occasions. That’s one of the annoying things about where I live, some of the people in this area don’t seem to care how late it is or whether or not it would be generally considered unacceptable, they’ll light fireworks off whenever they have the chance. Fail. 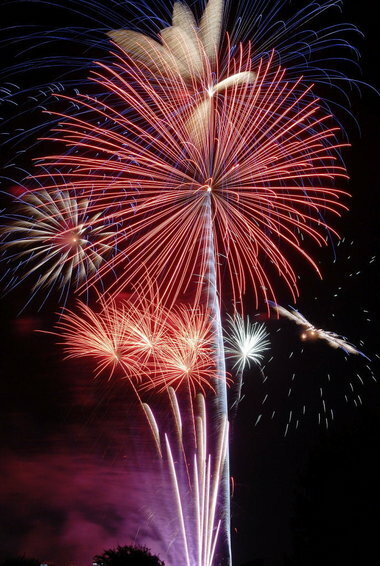 Anyway, Independence Day and New Years are just about the only acceptable days for fireworks. 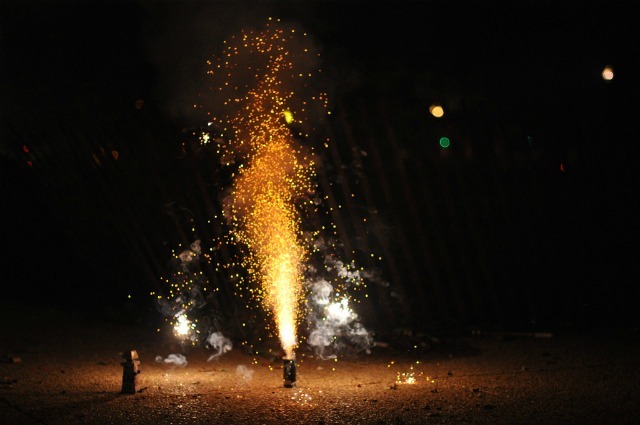 So, for the love of all that is holy, please stop setting off fireworks in October.